Limited time offer, lease term exclusions apply. Fill in the form or call to claim your special offer! Learn about our neighborhood at Springs at University Drive. 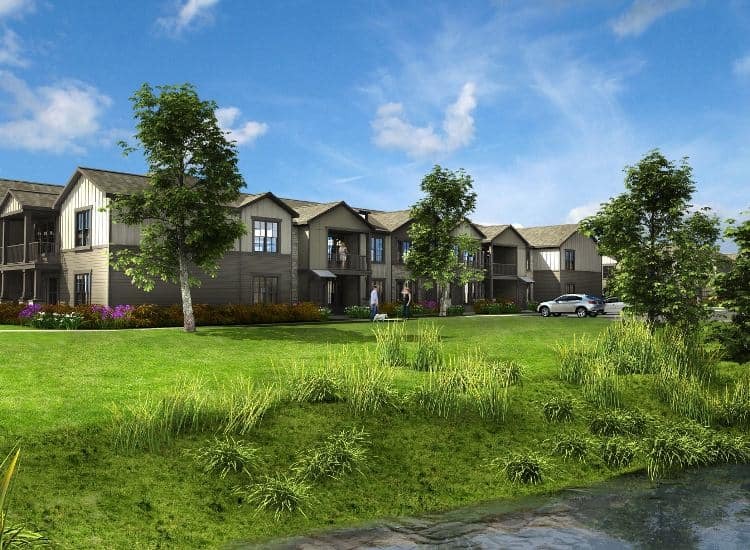 Click to learn more about the Springs at University Drive pledge. 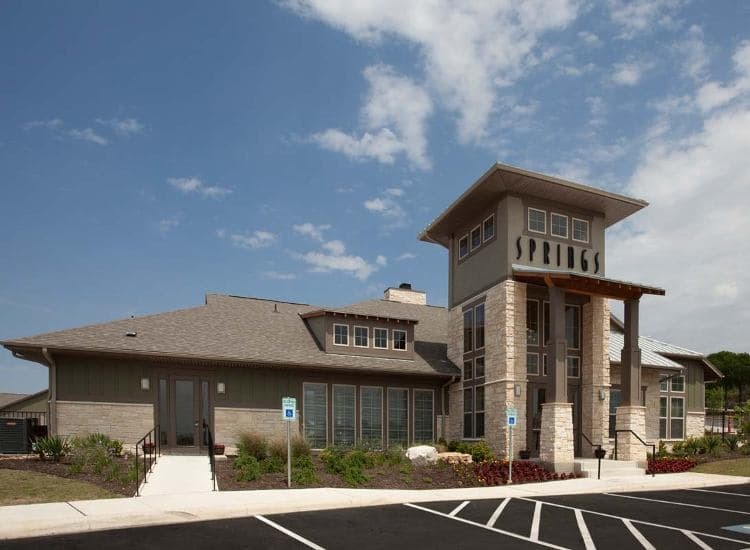 At Springs at University Drive, we pride ourselves on offering luxury apartments in beautiful Bryan, Texas. Nestled in a quiet, residential area, our garden-inspired apartments boast impeccable interiors and high-end community amenities. Each apartment features a gourmet kitchen finished with stainless-steel and energy-efficient appliances, beautiful hardwood-style floors, and a kitchen island breakfast bar, perfect for a quick breakfast before work or school. 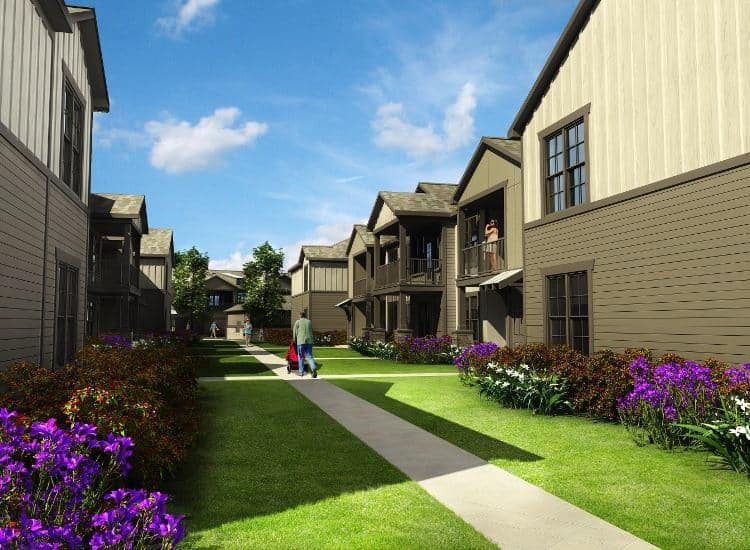 Select townhome-style apartments offer a convenient attached garage. Carports and detached garages are also a great option, perfect for sheltering your car from the hot Texas sun. When you make your home at Springs at University Drive, you can also indulge in our community features. Spend your summers lounging by the resort-inspired outdoor swimming pool or test your skills at the modern 24-hour fitness center. 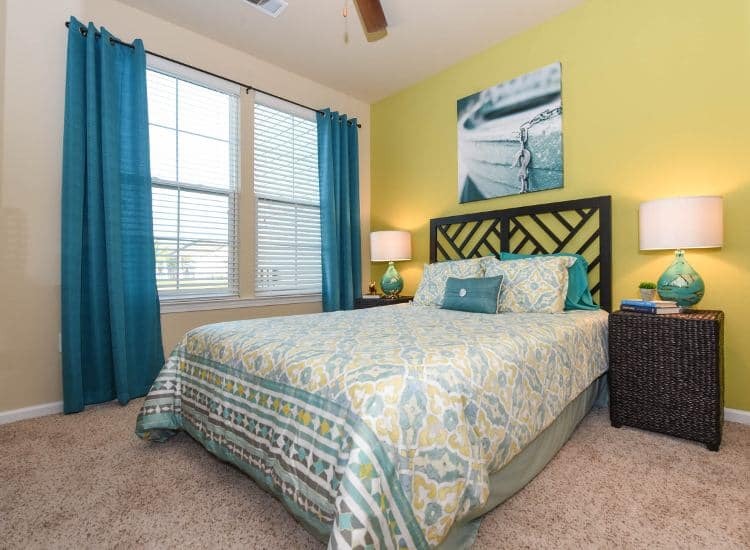 Let Springs at University Drive help you create your dream life in Bryan, Texas. At Springs at University Drive, great customer service means wonderful and personal greetings, well-maintained grounds you can be proud of, quick and quality maintenance resolutions, and timely follow-up from our team. You can always count on us to listen and be accountable. We love your pets at Springs at University Drive! Set in a charming residential neighborhood, Springs at University Drive puts you in Bryan, Texas, just outside the hustle and bustle of College Station. Our college town is well known as the home of Texas A&M, one of the Lone Star State’s most reputable schools. Plus, our luxury community offers easy access to daily conveniences, top-notch restaurants, and stunning green spaces. You can shop for groceries at nearby ALDI, Kroger or H-E-B. When you need more specialty ingredients, try Brazos Natural Foods or Farm Patch Produce Market. Need a night out? Treat yourself to a steak dinner at Christopher’s World Grille or The Republic. For a relaxing day outside, check out Heritage Park or the Veterans Park and Athletic Complex. We know how important your pets are to your well-being at Springs at University Drive. That’s why we welcome both you and your pets to join us in our community. Cats, dogs, birds, reptiles, fresh and saltwater fish, small furry animals, and most exotic pets are invited to each of our luxury townhome-style apartments. Our homes are outfitted with easy-to-clean hardwood-style floors so sweeping up pet hair is a snap. Plus, we’ve created community amenities to complement your pet-friendly lifestyle. Select homes have yards for your pets to enjoy. Let your dog roam off-leash in our on-site dog park. Afterward, you can clean off any dirty paws at the pet spa area. 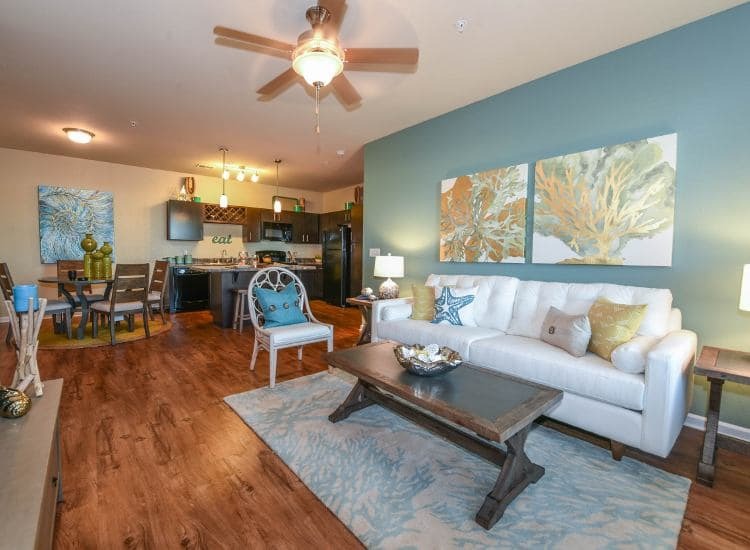 If you’ve been searching for a luxury apartment in the Lone Star State, look no further than Springs at University Drive. Call our friendly team today to schedule your tour of our apartments for rent in Bryan, Texas.